My mom reminded me that one cannot serve two masters at the same time. But this Ye!! 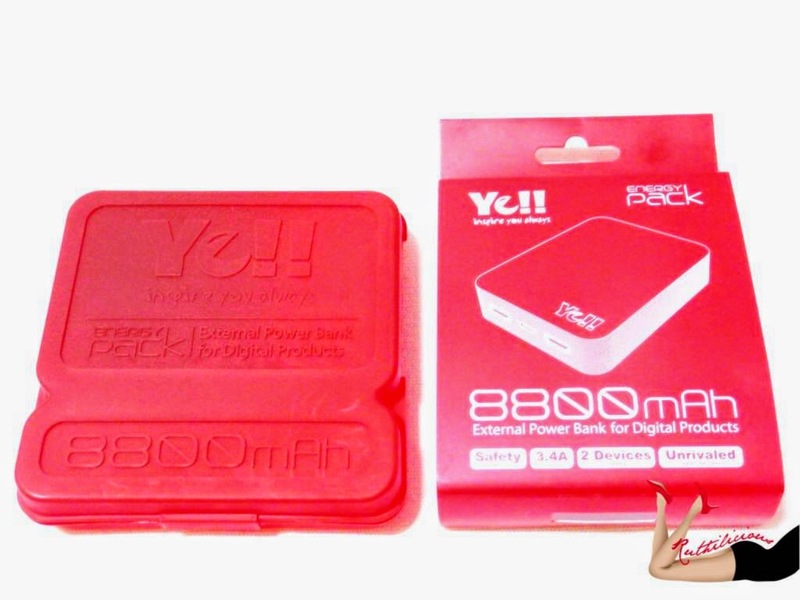 Power Bank Energy Pack (model BPR88 8800 mAh) is breaking the rules, as it can power up and charge two gadgets at the same time! Yeah, yeah, yeah! 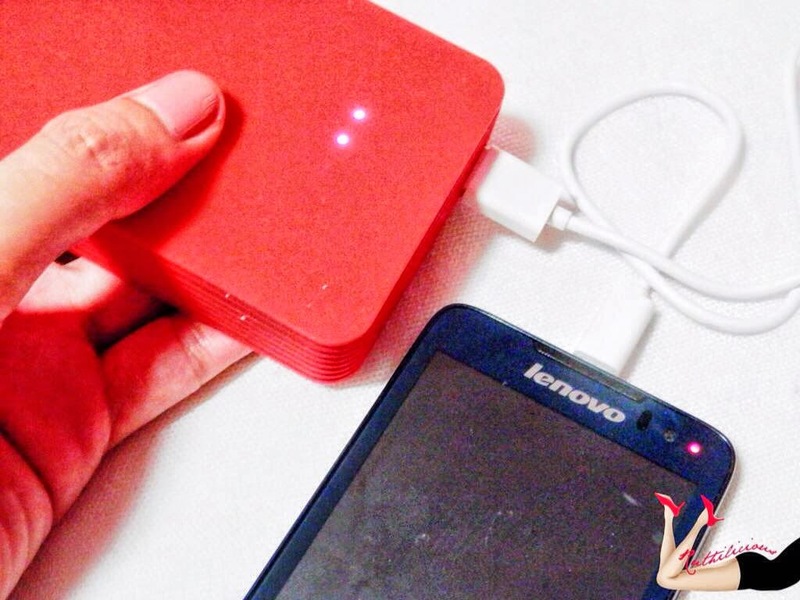 This fun and stylish power bank can do wonders with your gadgets. From the Ye!! brand that was established in 2011, it endeavors to "break conventional mobile accessories’ languishment, monotony and tediousness". The Ye!! 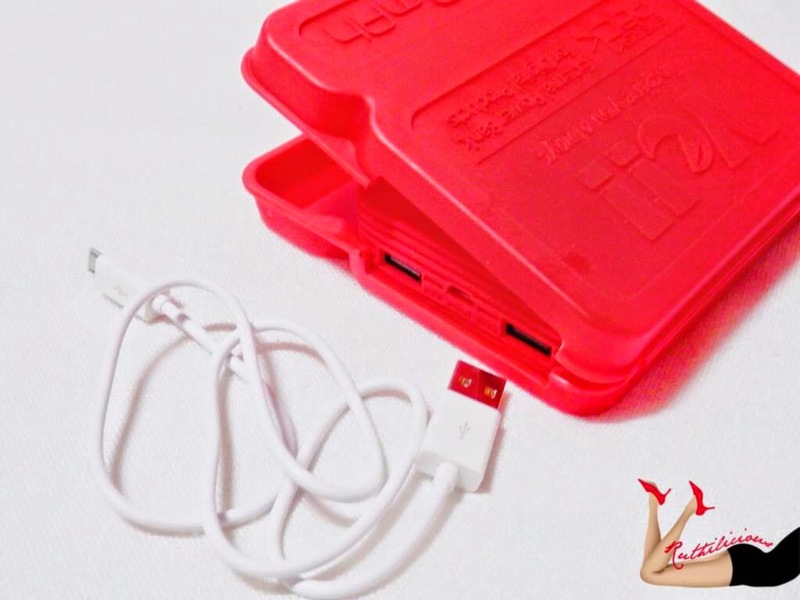 Power Bank comes in a plastic case with holes on the side that makes charging accessible and convenient. 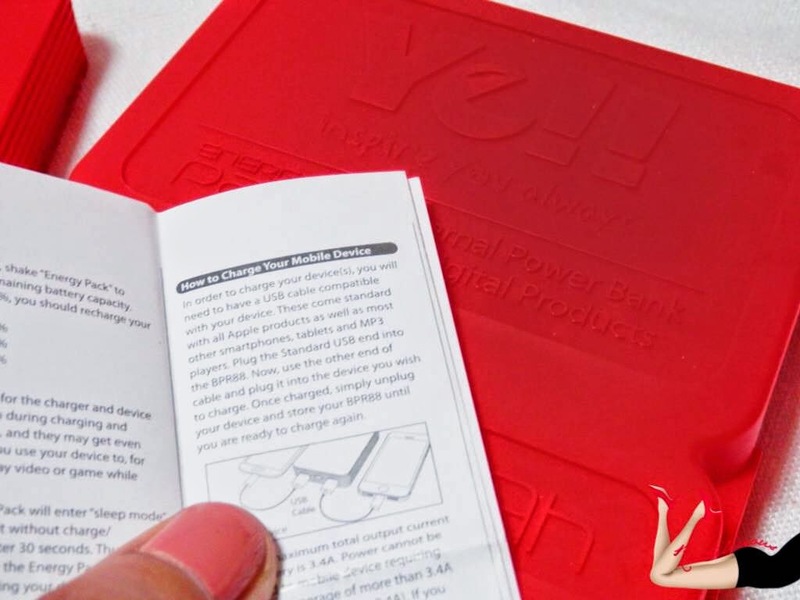 The protective plastic case is just an addition to the rubberized silicon cover that protects the whole body of the power bank from scratches and impact. I love the simplicity of the shape and style. The bold, bright color adds a funk on it! Click Read More to know how powerful this Ye!! 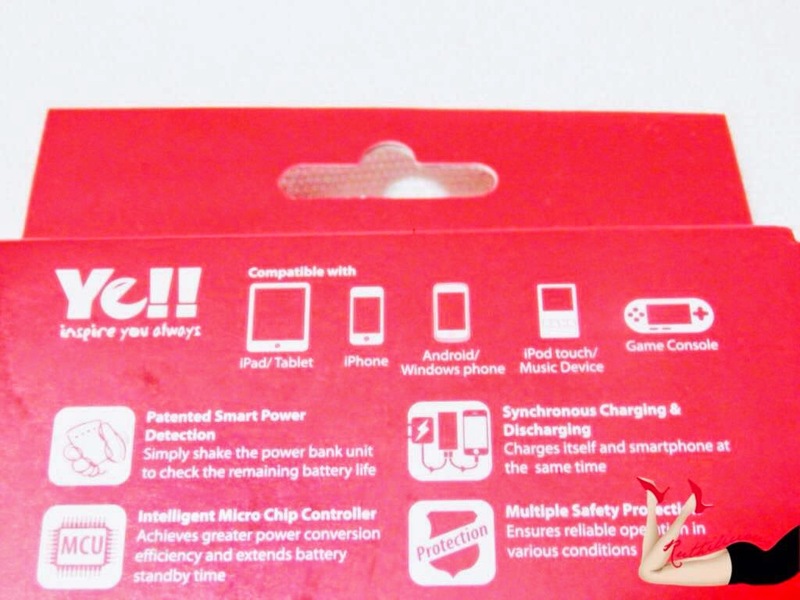 Power Bank is! The Ye!! Power Bank is powered up per factory default. I drained it to test how long it should take to charge fully. It took me around 6 hours to charge it up. The box comes with standard USB cable that is mostly compatible with other gadgets. You can also charge the Ye!! Power Bank through connection with laptop (but it might take longer time). The Ye Power Bank Energy Pack is integrated with one 5V - 1A and one 5V - 24A USB output port, that can fast-charge two devices at the same time. It is also integrated with 1 5V - 2A input Micro USB-port which allows you to fully charge your power bank within a short time. An interesting feature of Ye!! 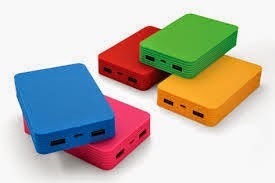 products is the smart power detection technology to the external power bank, which, the users can simply check the battery status by shaking it or tapping it. A patented design by Ye!!. A light shake or tap can show you the remaining battery life without the need to press or locate any button. Very smart. 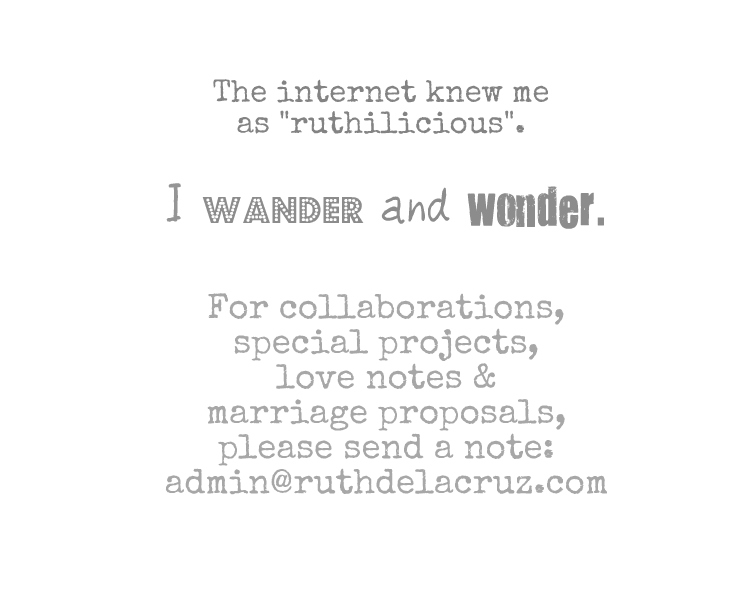 However, I actually find it a bit odd (being the always cautious me when it comes to handling gadgets and electronics). Especially that I once shook it harder to check the battery life (empty!). Four LED lights represent the stored power. The Ye!! 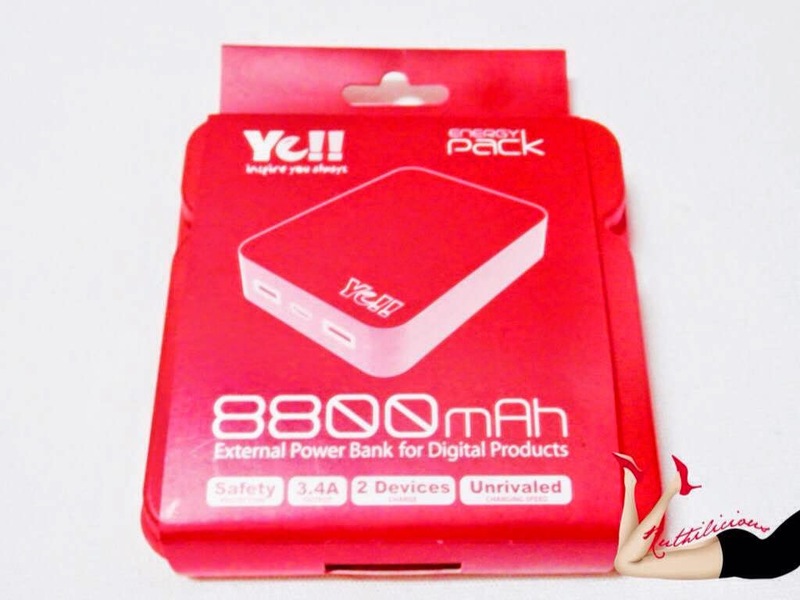 Power Bank Energy Pack has built in 8,800mAh or 11,200mAh lithium-ion rechargable battery that will charge the general Smartphone up to 5 times and even charge iPad and Tablets. An intelligent circuit has been employed for protecting the device from over charging, over current and short-circuit. I love this feature which ensures safety. There are a lot of affordable power banks in the market but just like Christmas Lights, it is always a must to think of safety. 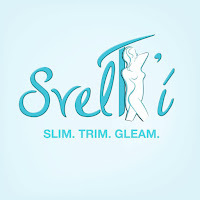 It is worth your money to invest on good,, quality electronic products. 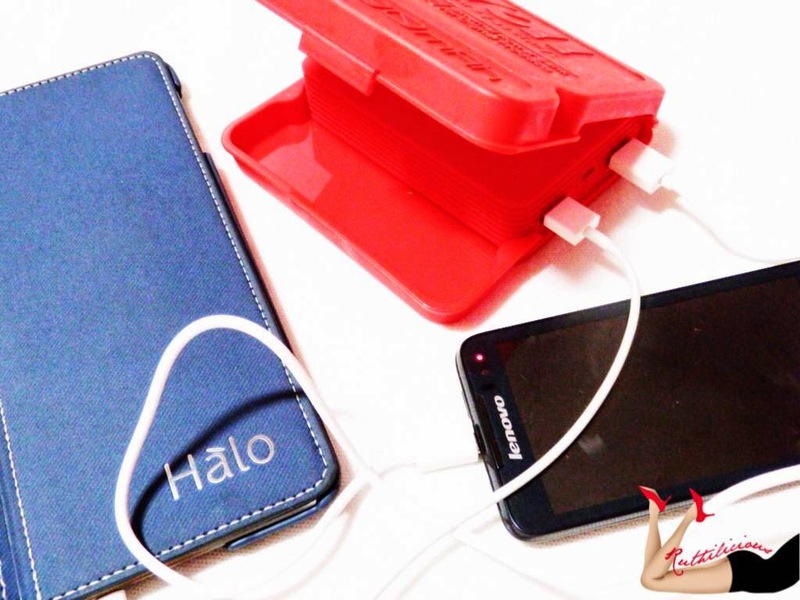 The Smart Protective Casing which allows you to charge even when the power bank is kept inside. 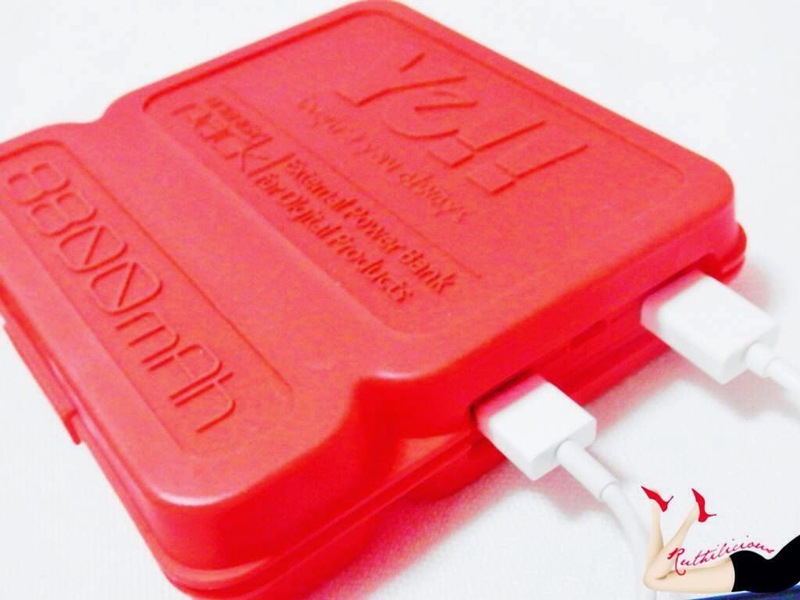 The silicon cover that protects the whole power bank body. Ye!! 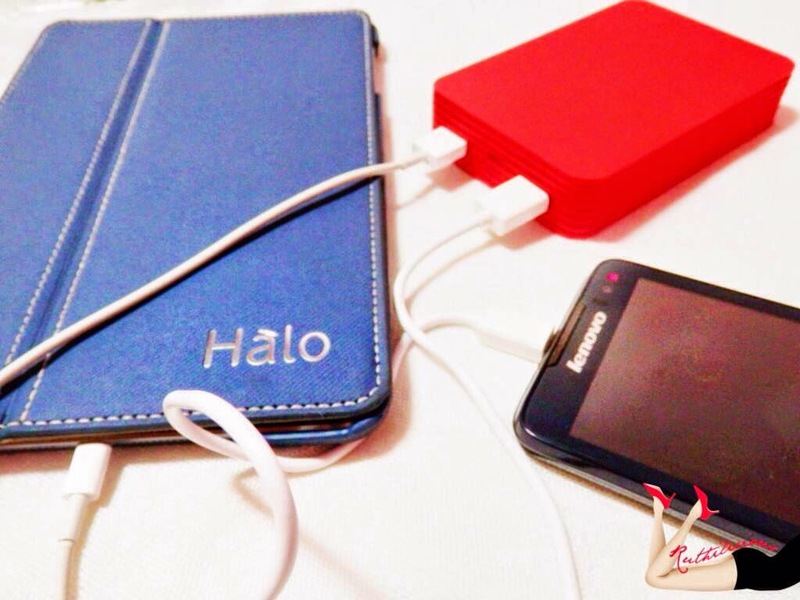 Power Bank Energy Pack can power up two devices a the same time. 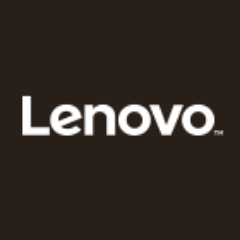 Technology that protects the device from over-charging, over-current and short-circuit. The Ye!! 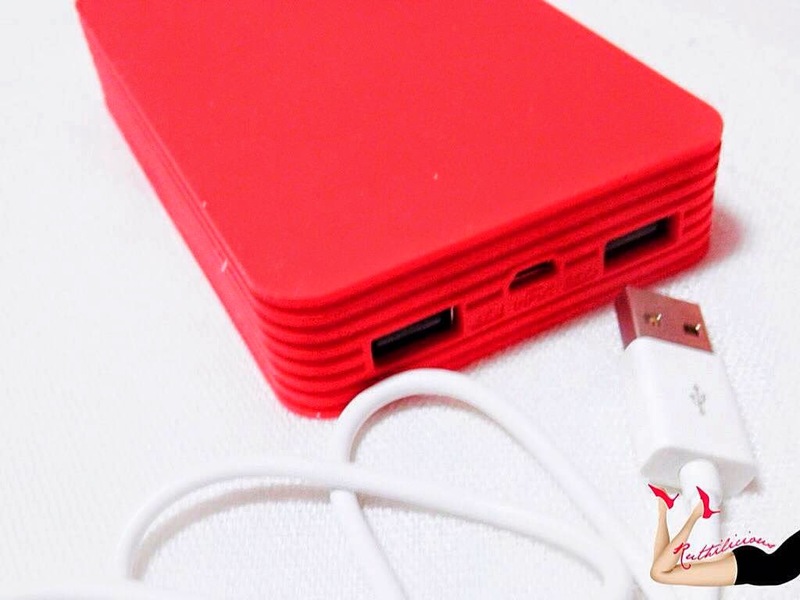 Power Bank Energy Pack is perfect for those who want simple yet fun power bank. 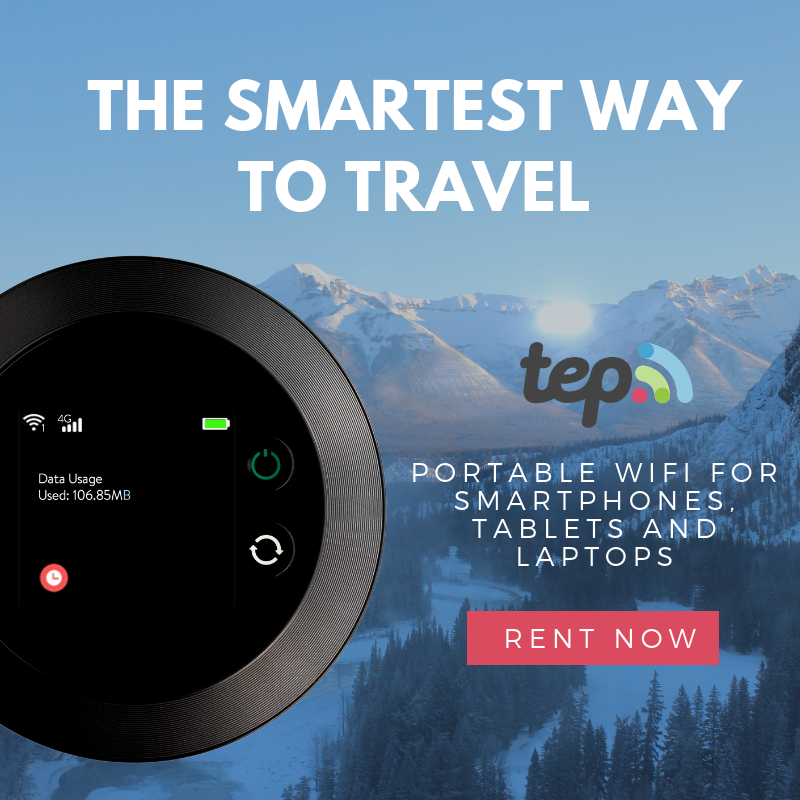 It is perfect for mobile people who needs fast-charging for their gadgets allowing two devices to charge simultaneously. 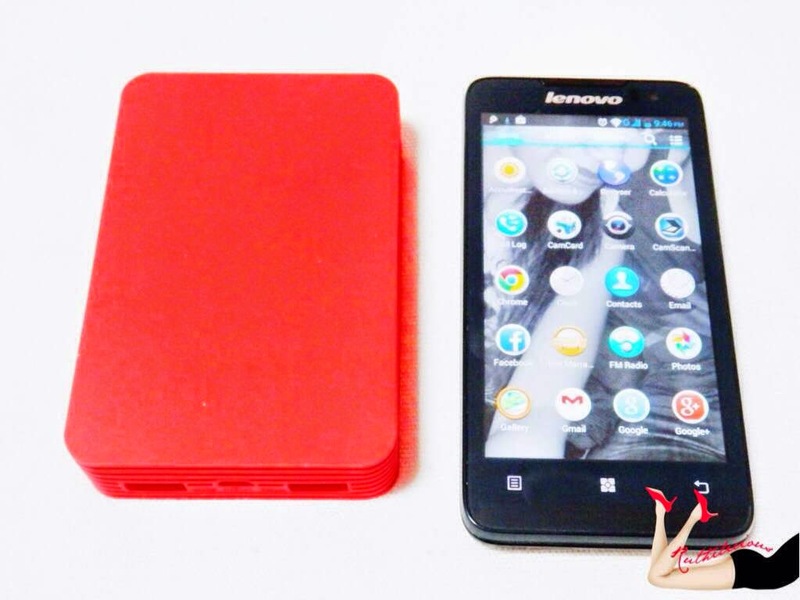 The silicon cover and smart casing are fitting for those who are always on the go! Available in Astroplus/Astrovision, Digital Walker, iStudio, iStore, Mobile 1, and Technoholics. More fun gadgets at https://www.facebook.com/digitstrading.